J.E. Shekell is on call 24/7 to assist you with an unexpected heating repair. Enroll in a Residential Service Agreement to enjoy uninterrupted comfort all season long. Family owned for over 37 years, J.E. Shekell offers affordable and expert installation, maintenance, and repair of heating, cooling, electrical, and plumbing systems in Evansville and throughout the Tri-State Area. Our wide variety of services are customized to answer the needs of homeowners across Evansville, IN, Vincennes, IN, Newburgh, IN, Princeton, IN, Mt Vernon, IN, Henderson, KY & Owensboro, KY, providing daily convenience, low cost operation, and lasting results. 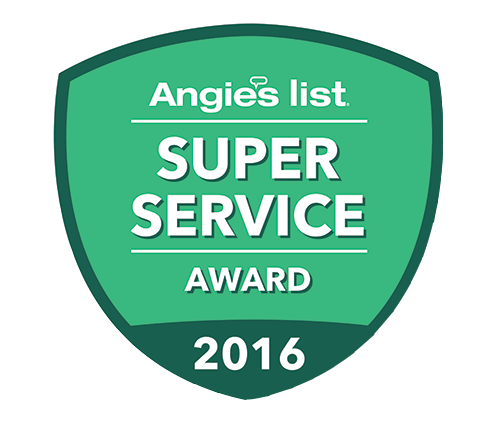 We protect your best interests with comprehensive service agreements, 24/7 Emergency Repair, and one-year guarantees on our service work. For installation, we provide a 5 year parts and labor warranty. We employ the largest Installation Team in the Tri-State Area, bringing together industry professionals who share our dedication to customer service and uphold our reputation for quality. Our licensed HVAC specialists, electricians, and plumbers stay ahead of industry advancements through regular in-house and direct factory training, ensuring safe, accurate, and efficient service. From minor projects to complex challenges, we answer your home comfort needs with state-of-the-art technology, innovative solutions, and expert workmanship. Contact the people who know! At J.E. Shekell, we ensure your ongoing satisfaction from your commercial systems through a variety of expert services and proven strategies. With nearly 40 years of experience in the industry, our licensed HVAC contractors, electricians, and plumbers are exceptionally qualified to fulfill your complete range of installation, maintenance, and repair requirements. As experts in the systems we design and implement, we better protect your commercial building and keep your employees and customers safe and comfortable. Rest assured, J.E. Shekell adheres to exceptional standards for insurance requirements, liability coverage, manufacturer’s warranties, technical training, and service procedures. We’re dedicated to keeping your commercial property at it’s best all year round! Contact J.E. Shekell today for all your commercial service needs in Evansville and throughout the Tri-State area. We’re the people who know! We’ve spent nearly 40 years perfecting our training in industrial HVAC, electrical, and plumbing systems. By becoming highly trained professionals in industrial system installation, maintenance, and repair, we ensure your utmost satisfaction. Our number one goal is to provide a productive, safe, and comfortable facility for each and every one of our clients. With dedicated heating and cooling, electrical, plumbing, and engineering departments, as well as in-house sheet metal fabrication, the most demanding challenges are met quickly and efficiently, minimizing disruption and maximizing rewards. We deliver unmatched quality in every aspect of project management, developing and implementing strategies to achieve your goals for comfort, ease of operation, and operational costs. For all your industrial service in Evansville, IN, Vincennes, IN, Newburgh, IN, Princeton, IN, Mt Vernon, IN, Henderson, KY & Owensboro, KY, contact J.E. Shekell today! J.E. Shekell is the source for dependable heating, air conditioning, plumbing and electrical service in the Tri-State Area. As a family owned and operated business with over 40 years in the industry, we bring a level of integrity and expertise to every project, which sets us apart from other HVAC companies in the area. Whether you need service at a residential, commercial or industrial space, J.E. Shekell provides custom comfort solutions with unmatched professionalism and knowledge. By specializing in a wide range of comprehensive services, we answer the full scope of your requirements, becoming your single resource for trusted home and business solutions in Evansville, IN, Vincennes, IN, Newburgh, IN, Princeton, IN, Mt Vernon, IN, Henderson, KY & Owensboro, KY. (800) 473-4215 is the only number you need to solve every heating, cooling, plumbing, or electrical challenge. J.E. Shekell … The People Who Know! When you contact J.E. Shekell for installation and service, your call is always answered by one of our live, knowledgeable Scheduling Coordinators. We offer free consultations on new installations and replacements, so we can better understand and serve your unique comfort requirements and expectations. On-site evaluations and estimates include a detailed proposal for a new system that is ideally suited to your exact circumstances. Your project will be handled in a timely and organized fashion by the largest installation team in the Tri-State Area. Our technicians receive ongoing education and training to stay current with industry advancements, and we adhere to strict installation and service procedures. 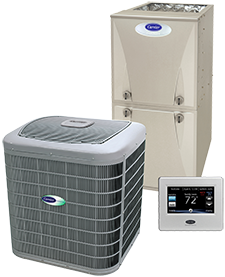 After installation, we protect your investment with up to 10 year warranty on parts and 5 years on labor on select systems. 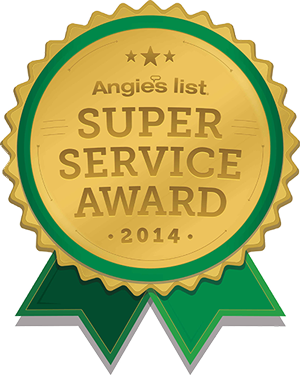 Plus, our team is always standing by to assist you with routine maintenance or an unexpected repair. 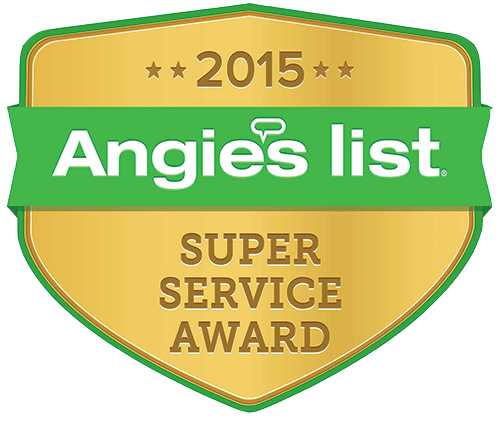 In addition to being one of the leading plumbing and electrical service companies in the Tri-State Area, J.E. 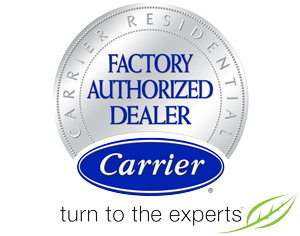 Shekell is a Carrier Factory Authorized Dealer. To earn this notable distinction, our staff participates in ongoing factory training, and our company meets strict standards of business practices and customer satisfaction. Our fully licensed, certified, and insured technicians are experts in the systems they install, service, and repair, and utilize factory authorized parts, when possible, to restore original operational sound, efficiency, and longevity. To safeguard your HVAC system against the expense, inconvenience, and hazards of wear and tear, we offer affordable residential and commercial maintenance programs. With several plans to choose from, we meet your coverage requirements and ensure superior efficiency, reliability, and performance. Utilizing an in-house computerized management system, our technicians have immediate access to maintenance information and a detailed history of each piece of equipment. 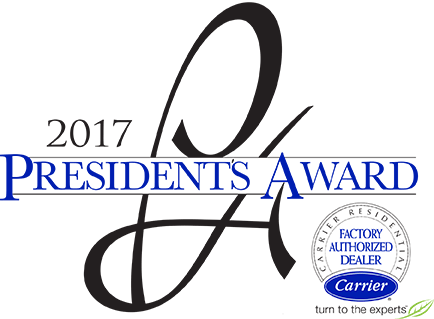 To better serve our residential and commercial clients in Vincennes, J.E. Shekell has opened a state-of-the-art facility with a working showroom. For Evansville area residential and commercial heating, air conditioning, and plumbing repair, contact J.E. Shekell! J.E. Shekell provides prompt response and accurate solutions to repair needs throughout Evansville, IN, Vincennes, IN, Newburgh, IN, Princeton, IN, Mt Vernon, IN, Henderson, KY & Owensboro, KY. Our team of highly trained contractors are standing by to assist you, day and night. 24/7 Emergency Service ensures that you are never struggling to get by with damaged or unsafe conditions. Our fleet of service trucks allows our team to manage both minor and major problems swiftly and efficiently, regardless of the make or model. We avoid the lengthy delays, multiple house calls, property damage, mess, and hidden costs that can turn a simple service call into a stressful experience, and strive to extend system longevity and improve overall value of your investment. When you contact J.E. Shekell, you’ll experience personalized attention, and rewarding results. Call J.E. Shekell for heating, air conditioning, plumbing and electrical repair service in Evansville, IN, Vincennes, IN, Newburgh, IN, Princeton, IN, Mt Vernon, IN, Henderson, KY & Owensboro, KY.